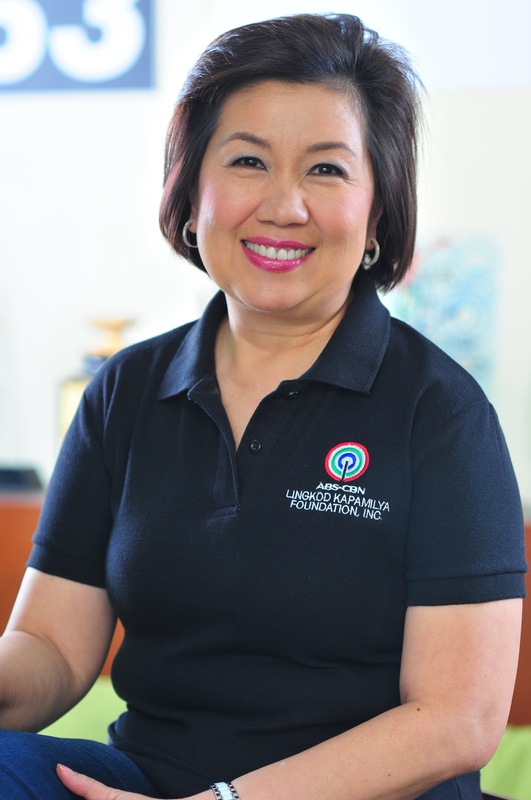 ABS-CBN Lingkod Kapamilya Foundation, Inc. recently turned-over a check donation to Liwanag ng Kapayapaan Foundation, Inc. (LKFI) to assist in their rehabilitation plans in Marawi City. Under the partnership, ALKFI shall allot and give LKFI 25% of the total cash donations received from the Tulong Na, Tayo Na, Para sa Marawi campaign covering the period of November 12 until December 31, 2017. LKFI, under its Tindig Marawi campaign, shall use the donation to address the permanent housing needs of the residents of Marawi City. 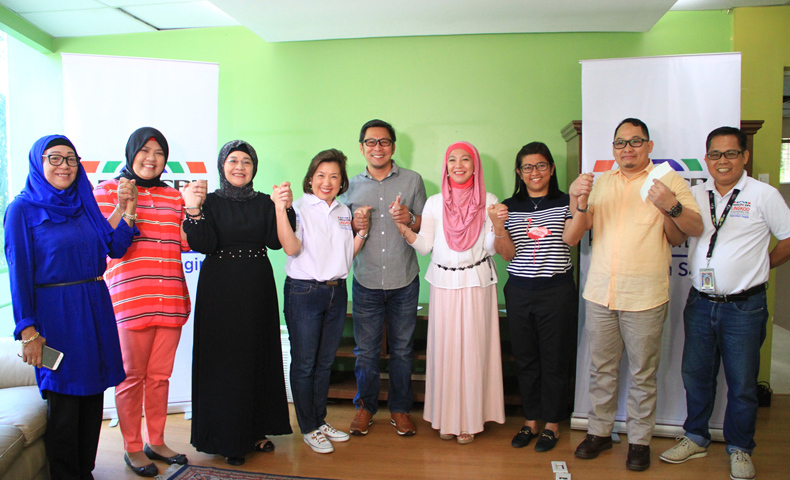 Liwanag ng Kapayapaan Foundation and ALKFI hold hands as a sign of working together to help rebuild Marawi City. On the other hand, Operation Sagip is set to rehabilitate Bito Elementary School in Marawi City by constructing a 1-unit 2-classroom building with Department of Education’s disaster resilient design that can withstand 270kph of wind. Seventeen dilapidated classrooms will also be rehabilitated. It is expected that the student enrollees of Bito ES will increase in number as it is near the Sagonsongan temporary shelters.